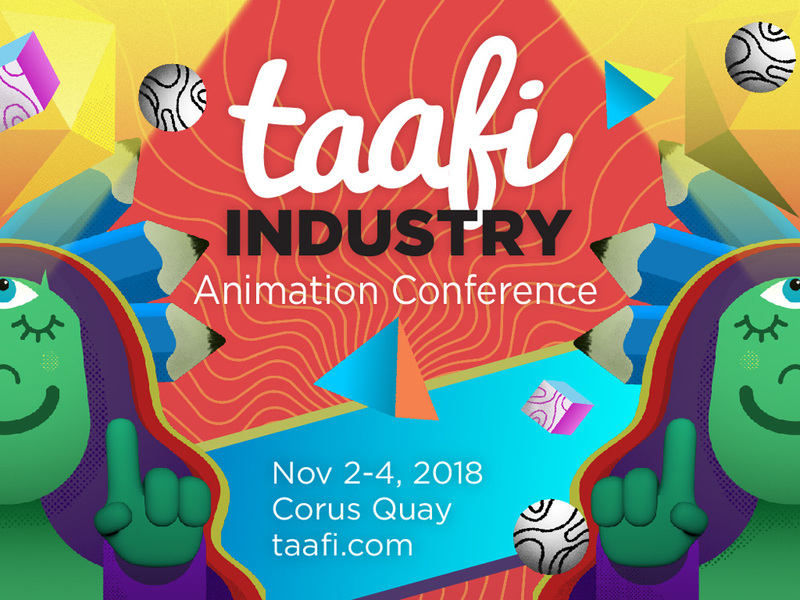 The Toronto Animation Arts Festival International has unveiled the full program for TAAFI Industry 2018, to be held at Corus Quay in Toronto from November 2-4. This unique conference will host more than 50 animation industry professionals and over 22 sessions on prime time content, the evolution of character design, Canadian feature film production, stop-motion techniques, VFX behind the scenes, and much more. 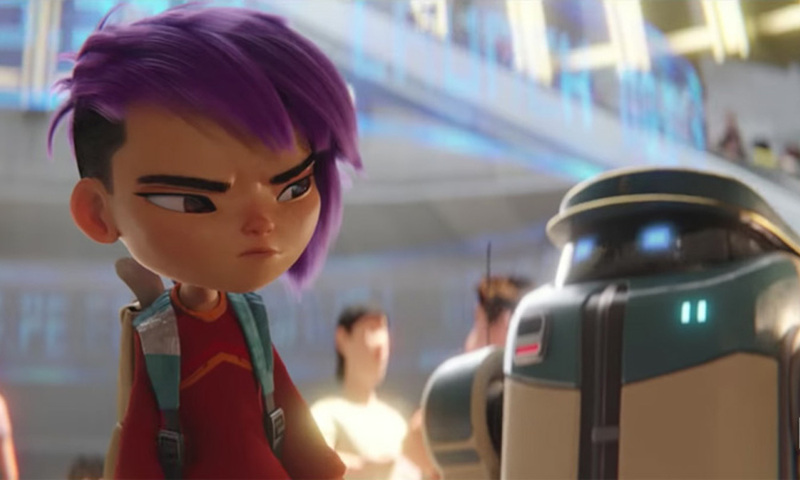 This is an in-depth, behind the scenes conversation with Joe Ksander and Kevin R. Adams, directors of the Netflix hit, Next Gen, one the year’s most exciting independent animated feature films, produced in Toronto. Speakers: Richard Chen, Art Director (Tangent Ent. ); Kevin R. Adams, Writer & Director; Joe Ksander, Writer & Director. Exclusive to VIP passholders, veteran Disney animator and designer Dan Haskett will lead a fireside chat with a lively Q&A included. Growing up in the ‘50s and ‘60s, Dan Haskett was exposed to a plethora of historic animated content on television. Dave Cardwell, Creative Director at SpinVFX and BrioVR. 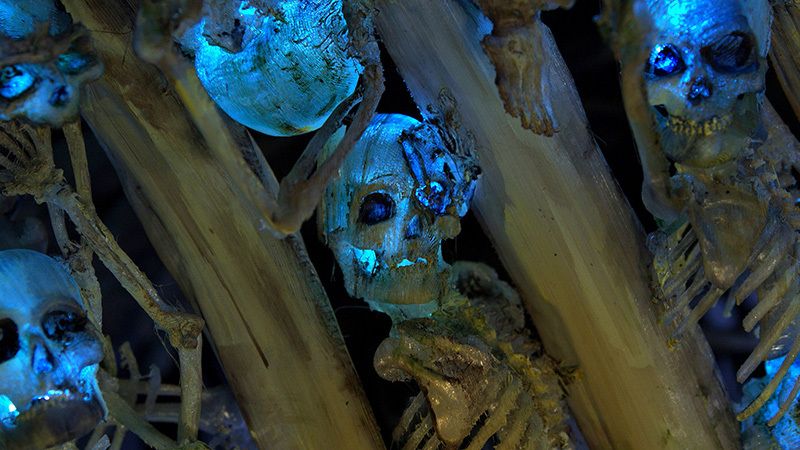 This is an in-depth look into the five-year journey to make the National Film Board stop-motion film, Bone Mother. The filmmakers will discuss the process from adapting an existing story, developing new pipelines for 3D printing, and some of the tough lessons while making a film with a young family. Speakers: Sylvie Trouve, Director and Animator at See Creature Animation; Dale Hayward, Director and Animator at See Creature Animation. This panel showcases industry professionals who have created their own businesses outside the usual production pipeline, and how they’re finding ways to survive and thrive as artists and creators. Speakers: Hector Herrera, Creative Director at Together Pictures + Words; Morghan Fortier, Co-Owner & CEO of Skyship Entertainment and Co-Owner & Executive Producer of Tinman Creative Studios; Joel MacKenzie, Creator and Animator. Exclusive to VIP passholders. Many production artists want to eventually develop, produce and run a show, but don’t know how to get there. After many notable projects as an animator and designer, The Loud House supervising director Jessica Borutski has made the move to directing, developing and producing series for Cartoon Network and Nickelodeon. Founded in 2012, the Toronto Animation Arts Festival International (TAAFI) is a not-for-profit arts organization whose mission is to make Toronto the premiere international destination for animated arts and entertainment. TAAFI hosts a film festival and a variety of recurring industry and public events throughout the year. Past TAAFI guests have included Eric Goldberg (Disney’s Aladdin), Natasha Allegri (Frederator’s Bee and PuppyCat) and Josh Cooley (Disney-Pixar’s Inside Out).